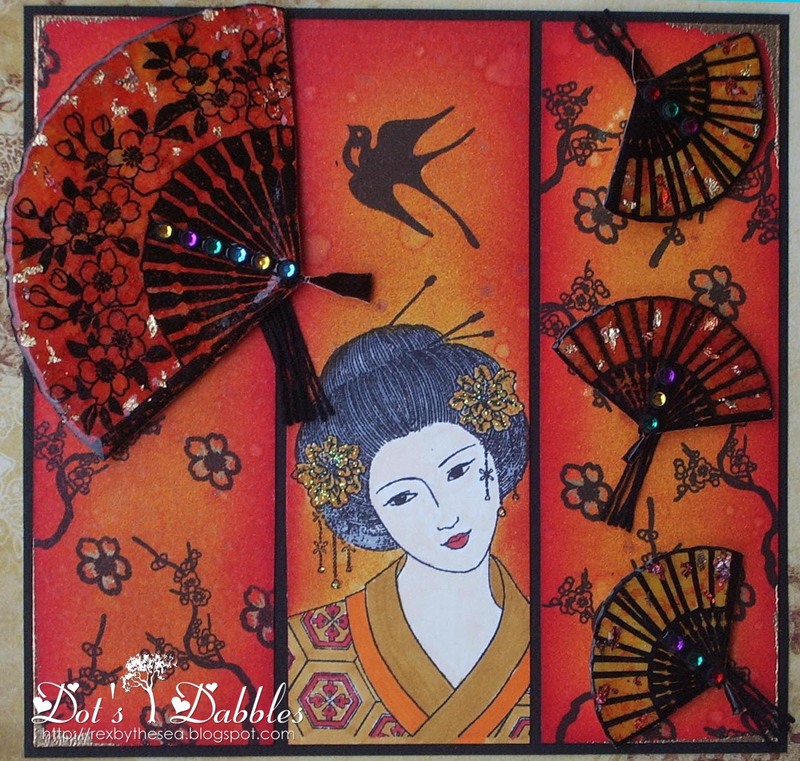 Oriental is the theme at Fashionable Stamping Challenges this fortnight! While sitting and wondering what on earth I was going to do, a girlfriend rang and asked me if I could make a Japanese card for her to give to a friend. So, there was no getting out of it…. I kept coming up with red, gold and panels. And I know that sounds simplistic, but at least it was a starting point. The fans are stamped onto some glossy card that has been worked with AI’s. Then UTEE’d, with some flecks of gilding flakes added between layers. The panels are worked up with barn door and wild honey DI’s, water splattered, sprayed with forever red glimmer mist and then stamped on. The geisha girl panel was stamped first, masked, and then the colour added afterwards! She was carefully coloured with copics. A little bit of kindy glitz here and there, a tussle or two added, and the card is done! So many different ideas on what is oriental! All sure to inspire you to join in the fun. “Swept Off Her Feet” – CAS style! Oh she is a beauty, Dot! Love the bits of glimmer and the red is so hot! Beautiful card and the panels really add that special touch! Happy Weekend! Sounds creepy to me Dot … such a brilliant idea with the panels and your colouring of the Geisha girl is pretty cool. Wow, a wonderful oriental themed card, love all the fans and the blings. Wonderful card, love the panels , the image is beautiful. That was fate being asked to make a card in this style. Very beautiful … I love the theme. Thanks for sharing with us at Made Especially For You! Gorgeous card Dot, love the panels, love the inkyness! Beautiful image, and what perfect timing to be asked for this kind of card. A beautiful card! I love your use of colours for this particular theme! WOW, love this, Dot!! Isn't the Asian theme fun to work with? I adore your creation!! Thanks so much for visiting my blog and leaving a comment. Your oriental card is fantastic! Beautifully created! Have a nice weekend, Dot. This is gorgeous, the depth of colour and beautiful stamping. Isn't that funny that you were commissioned to create an oriental card. A beautiful piece Dot. I love the colours and the fans are gorgeous. Gorgeous!. 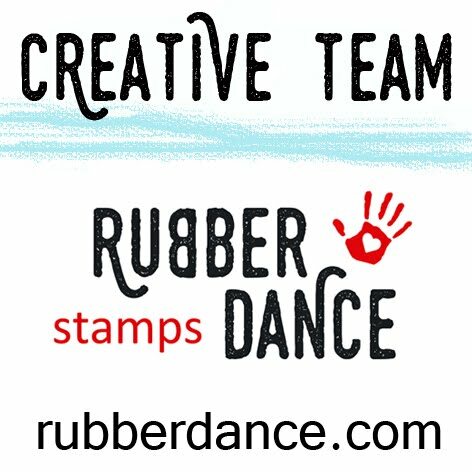 Thank you for entering our "Distress Ink" challenge at HSC. We hope you will enter our new challenge " Kanban"